Finish Carpentry Contractors For Casework, Millwork, Paneling and Doors. IMS works with many high-end clients. 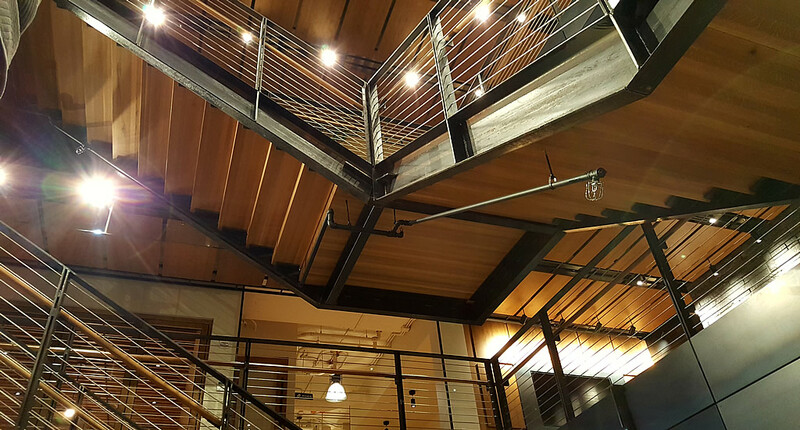 IMS Offers Experienced Finish Carpentry Services To The Seattle Metro And Outlying Areas! We'd be happy to provide a quote for any of your projects ranging from $500.00 to $2.5 Mil+. 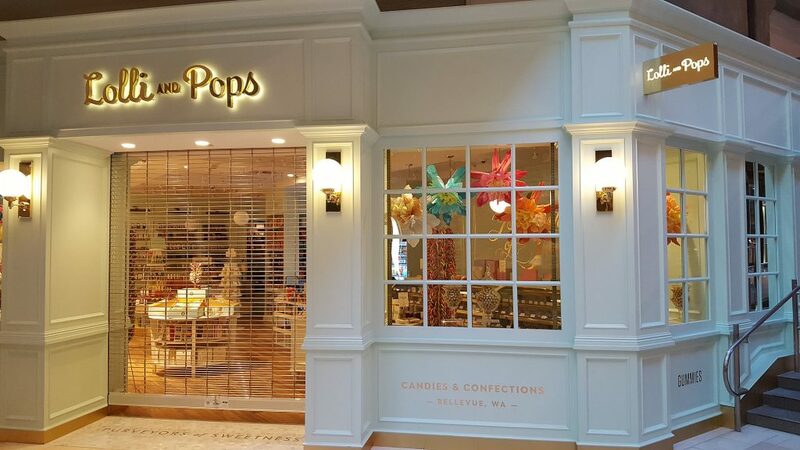 Innovative Millwork Solutions is a Union Sub Contractor, signatory to the Pacific Northwest Regional council of Carpenters that Specialize in Finish Carpentry. We supply top quality professional installers and tools to insure superior craftsmanship on all of our projects ranging from Casework, Millwork, Paneling and Doors. 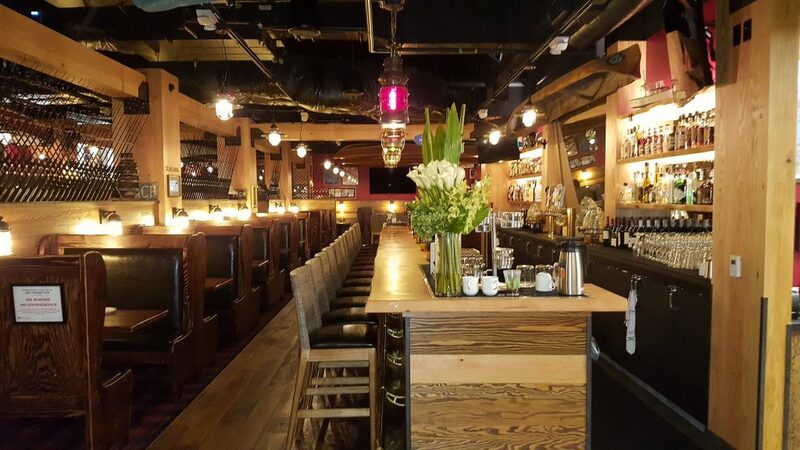 The Owners chose Jatoba Hardwood for the wood throughout the Restaurant which was great to work with and a very nice look. 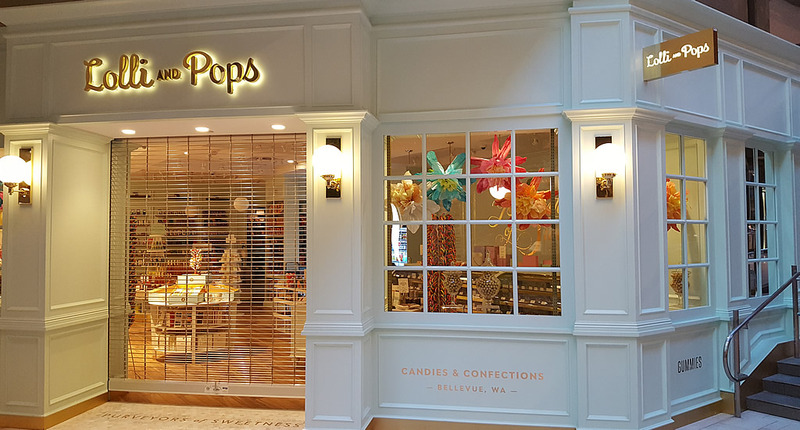 The IMS team worked with the general contractor to produce a great finished product in a short amount of time to meet opening deadlines for this prominent store. 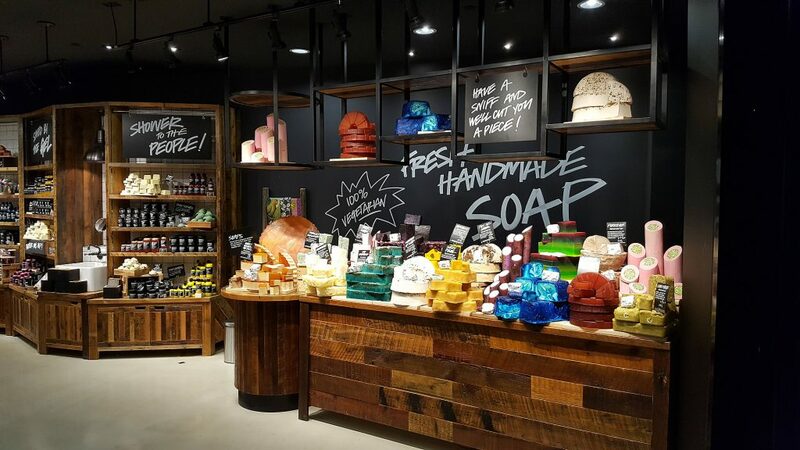 Our crew installed the Beautiful rustic looking casework and fixtures in the Lush store in Bellevue Square Mall. 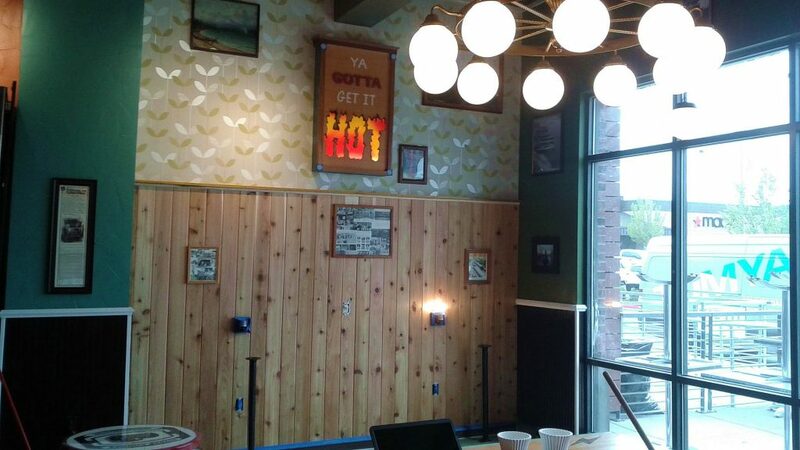 IMS has had the opportunity to help construct multiple Chipotle restaurants over the years. This one being in the University Village in Seattle. 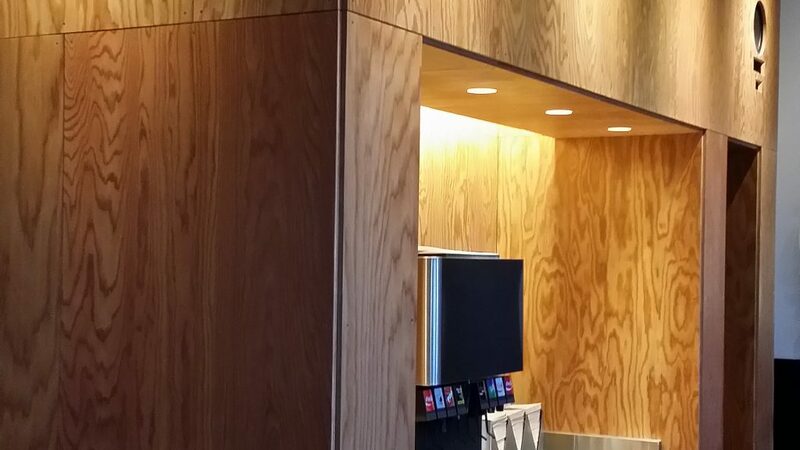 All the casework, banquettes and millwork, including the faux beam structures were installed by the IMS Team. 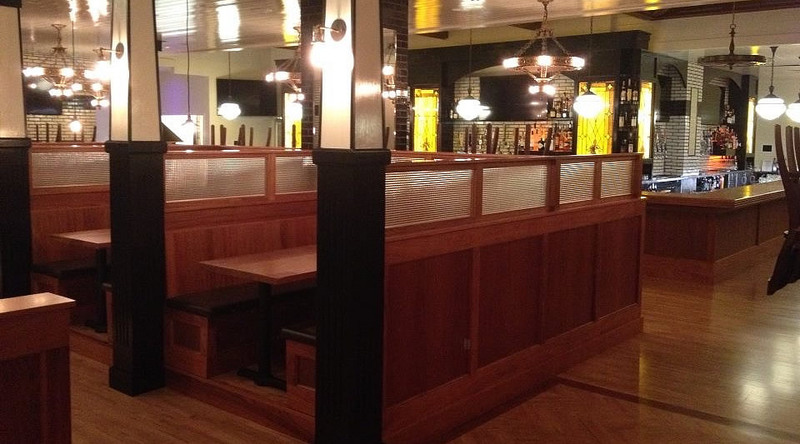 One of Innovative Millwork Solutions Specialty's is the restaurant business. Anything from small Quick Service Restaurants to large upscale Restaurants. 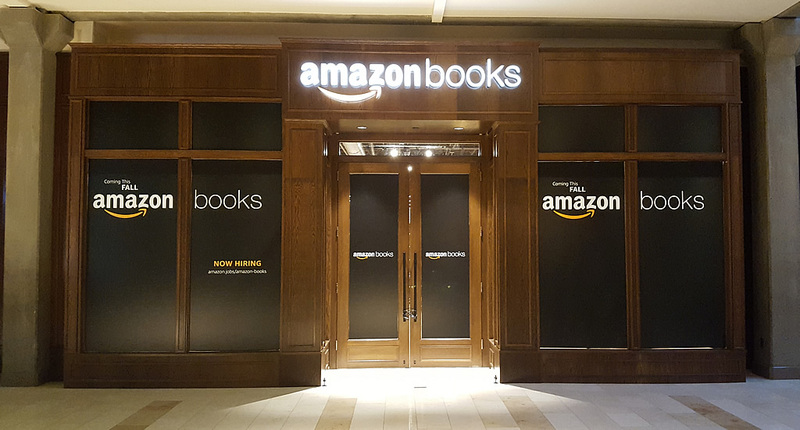 © 2018 - 2019, Innovative Millwork Solutions (IMS) All Rights Reserved.